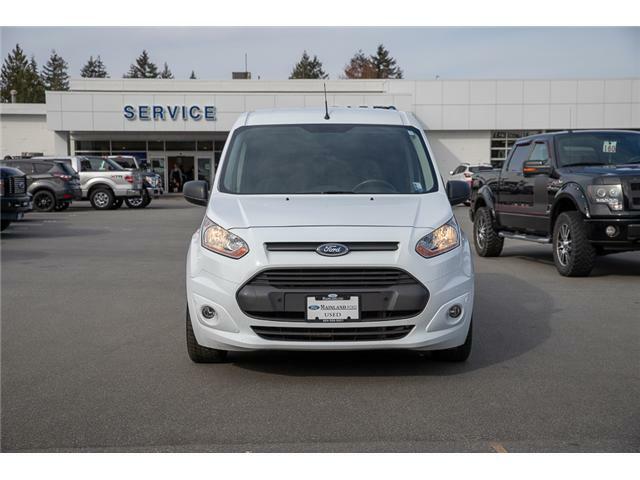 Sometimes bigger isn't better. 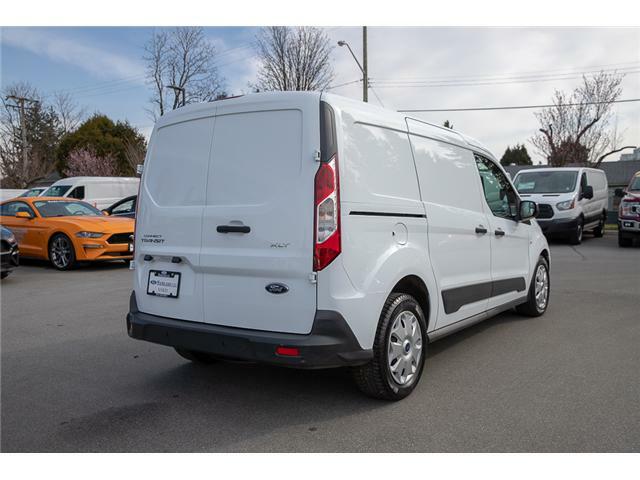 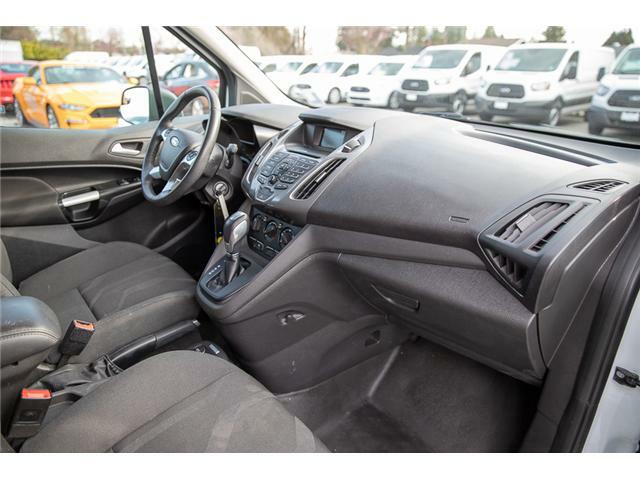 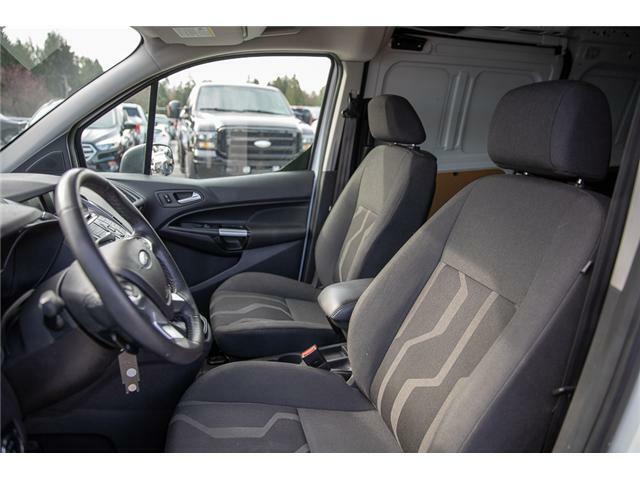 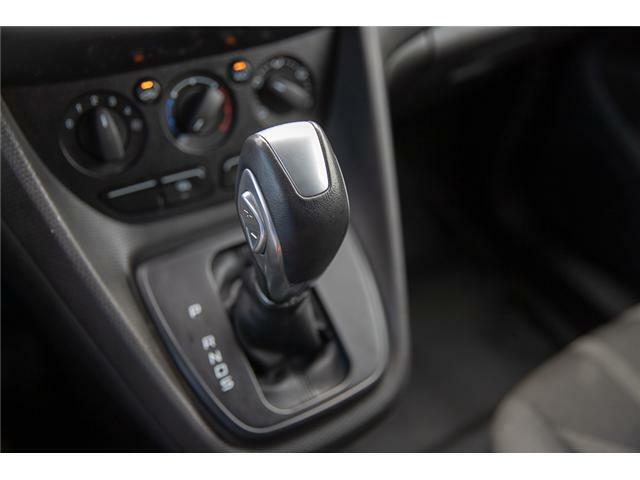 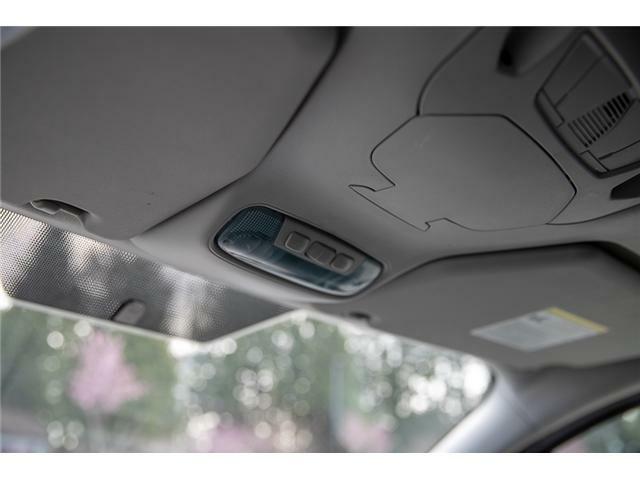 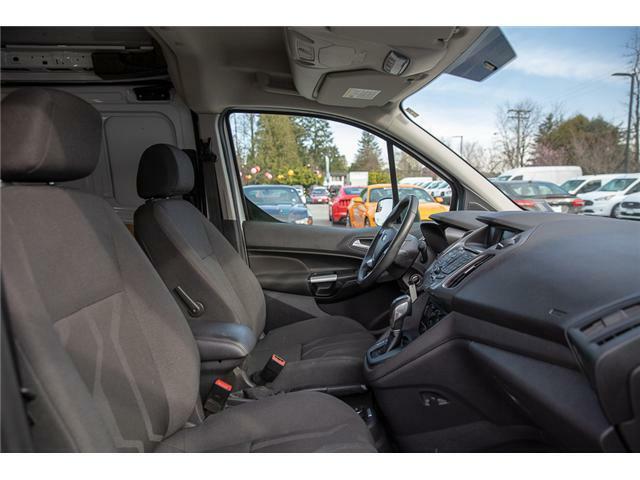 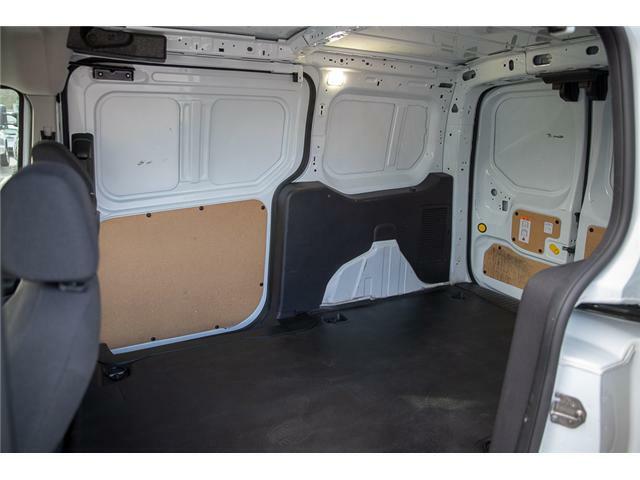 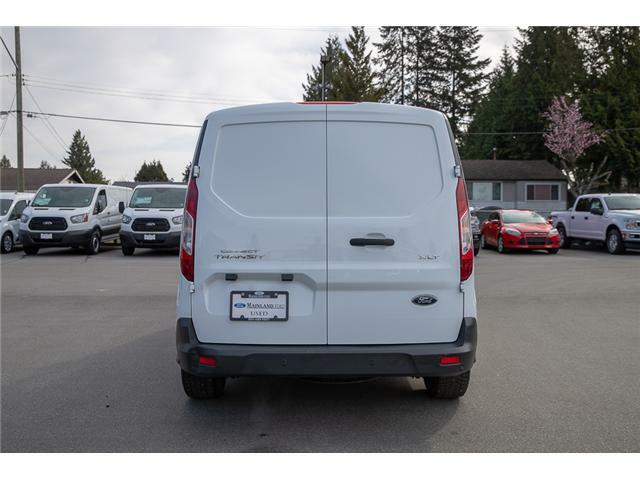 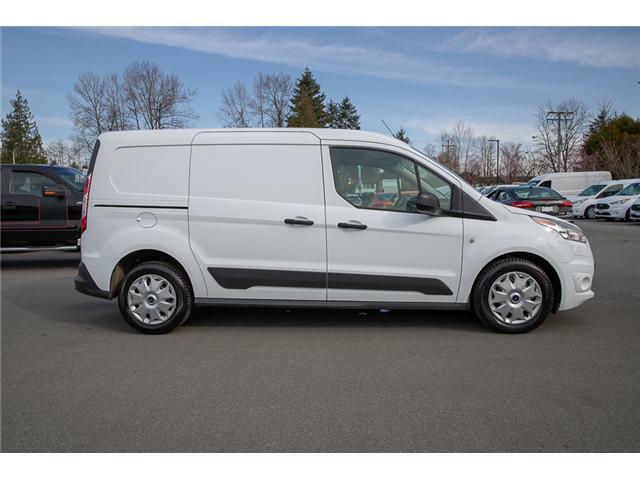 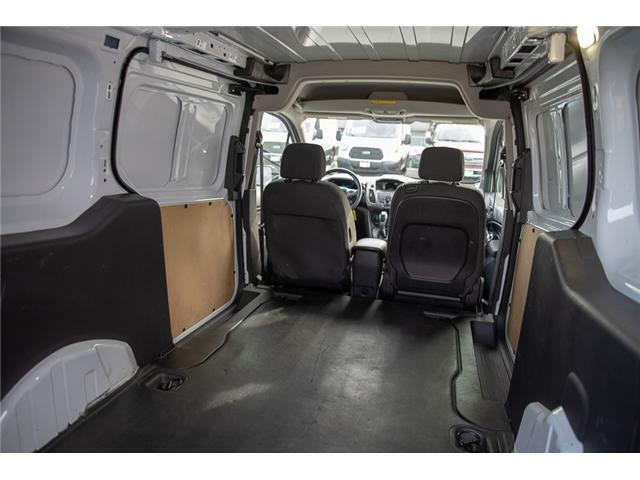 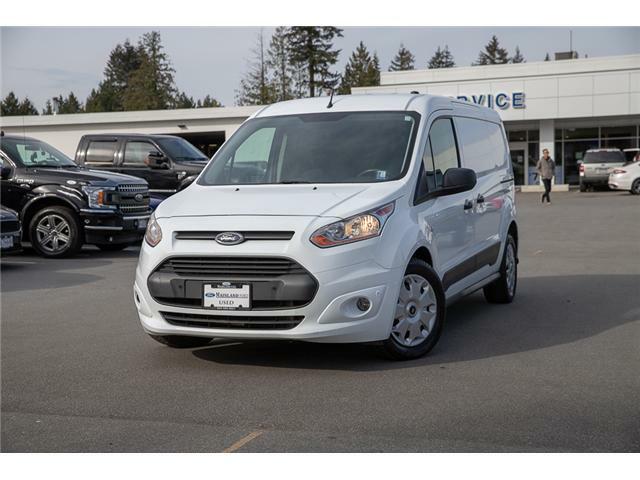 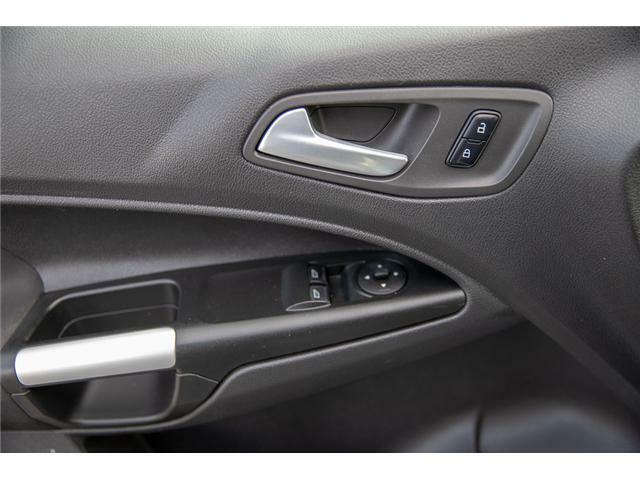 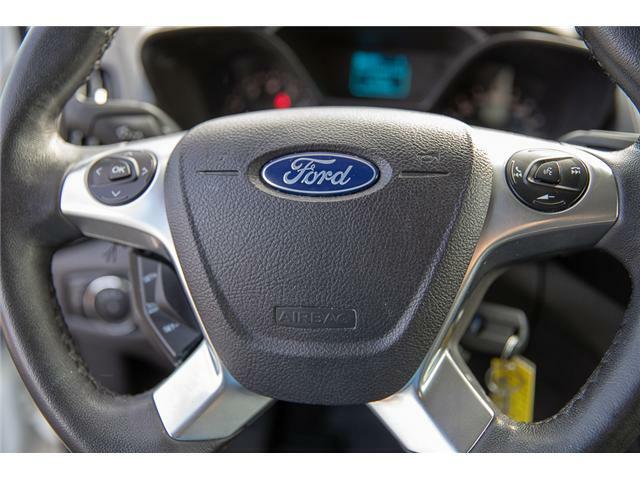 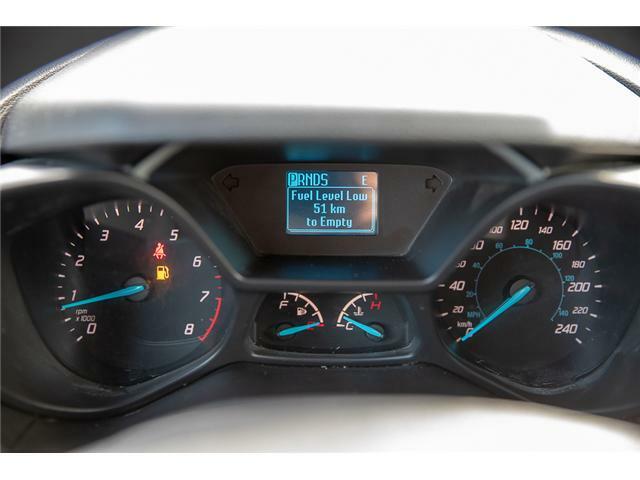 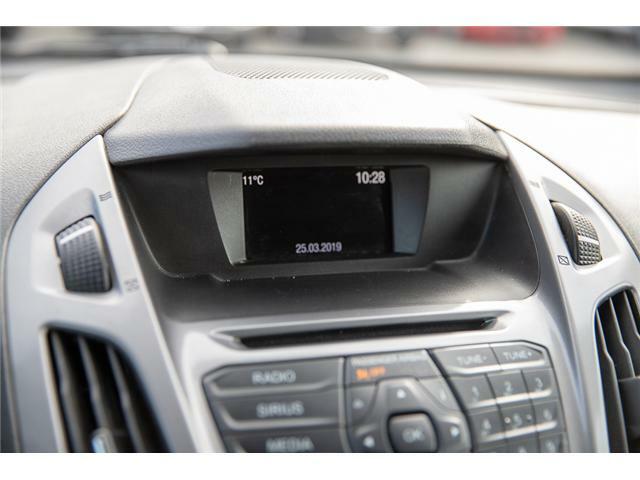 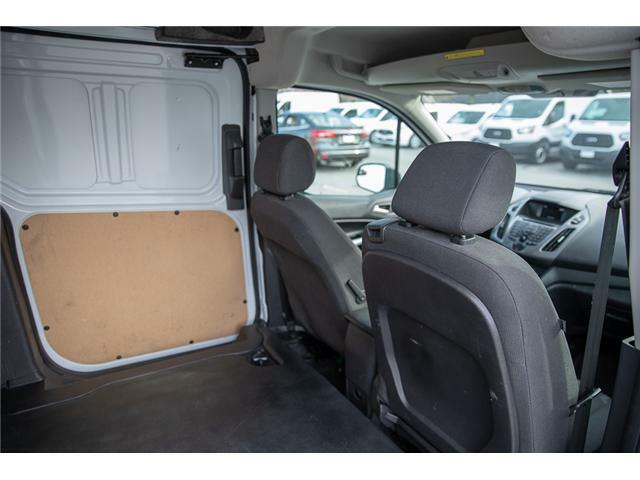 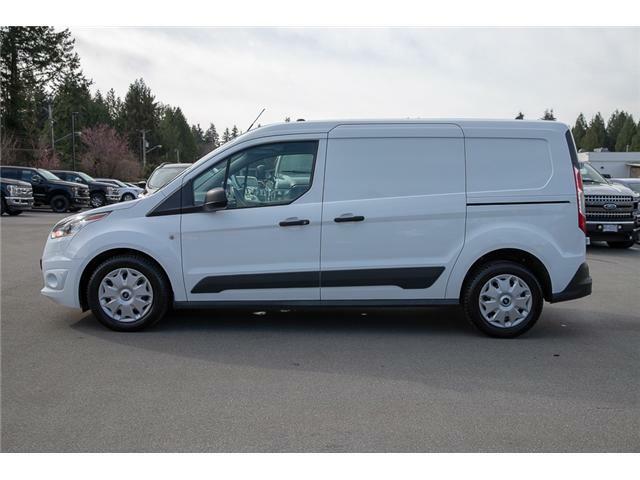 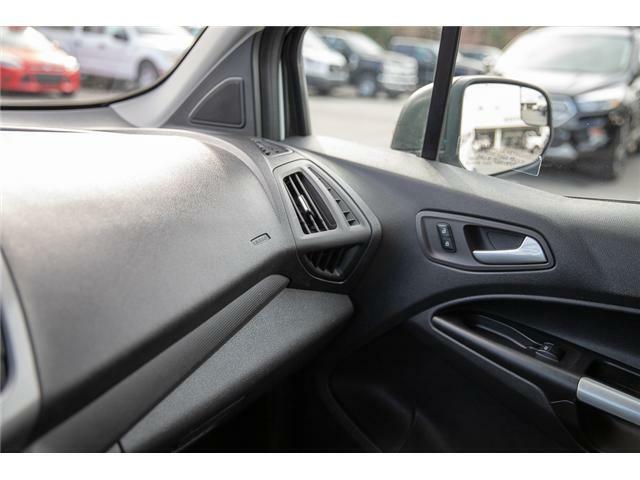 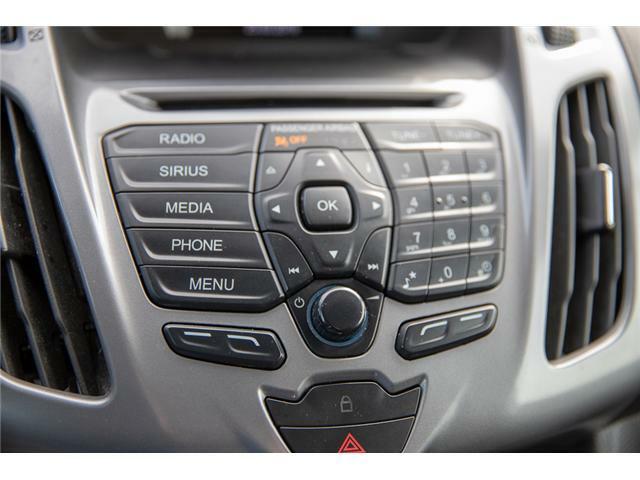 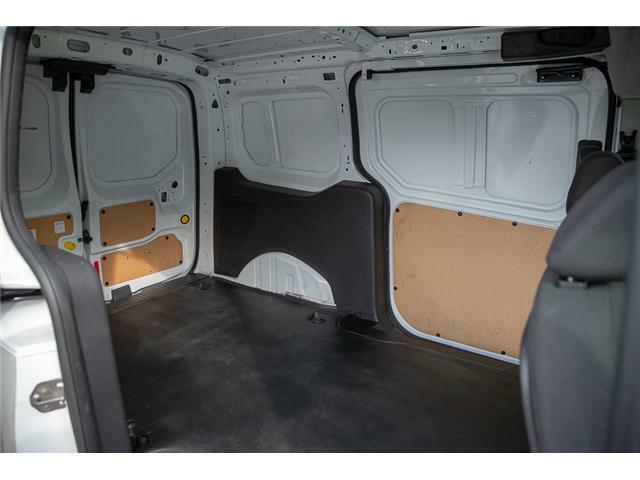 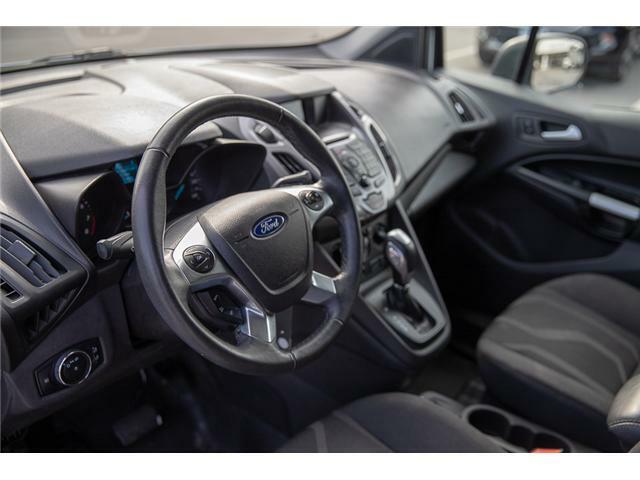 This Transit Connect with extremely low km's is the perfect vehicle for any company! 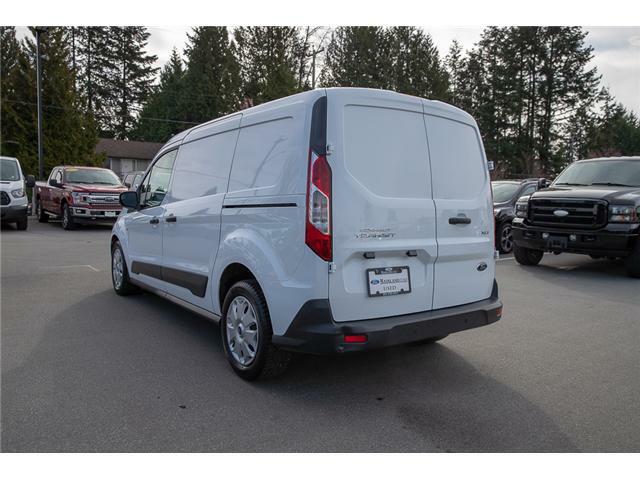 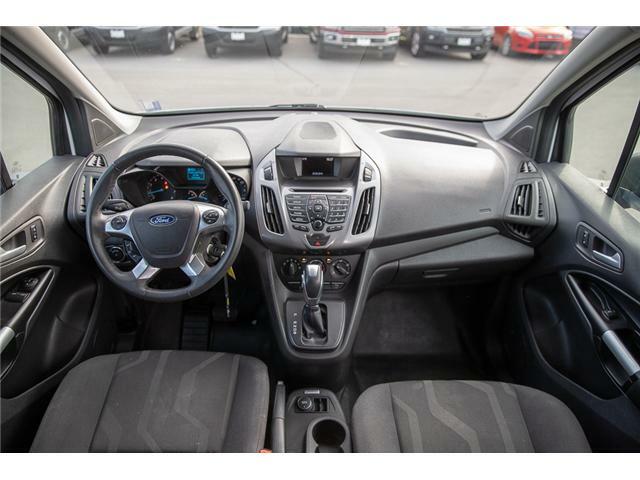 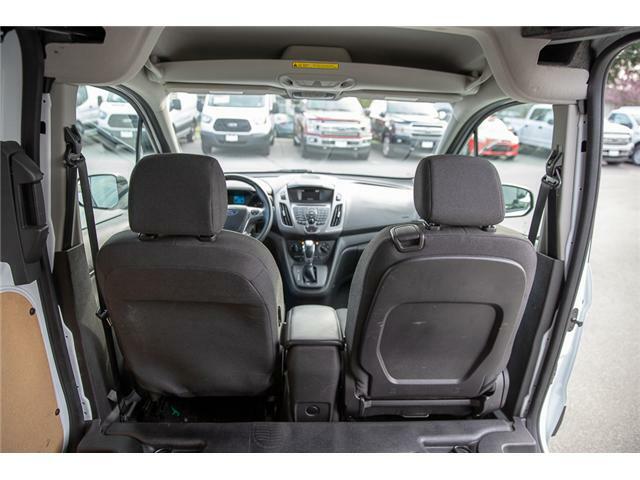 With a ton of cargo space but the perfect size to fit almost anywhere! 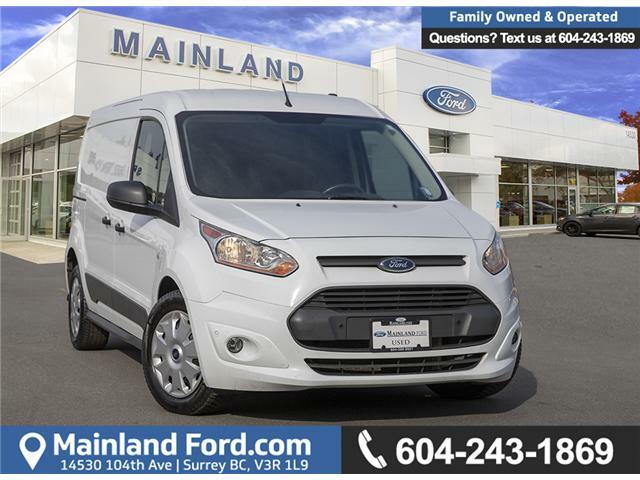 For this awesome price, how could you go wrong!